Professor and Canada Research Chair on Food Security, at the School of Public Policy and Global Affairs (SPPGA) and the Institute of Resources, Environment and Sustainability. 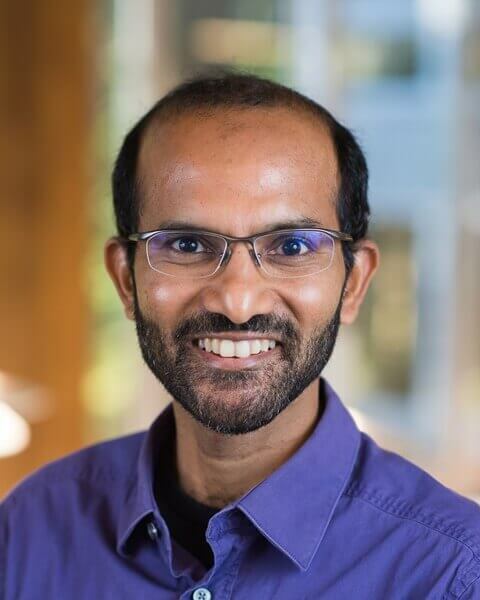 Navin’s research concerns global land use change and its implications, focusing on agricultural practice and the implications for environmental change and food security. He employs data and models to address the question of how to feed 9-10 billion people while reducing agriculture’s environmental footprint.